February's almost over, but here's the Muse of the Month - Whitney Houston (9.8.1963-11.2.2012). 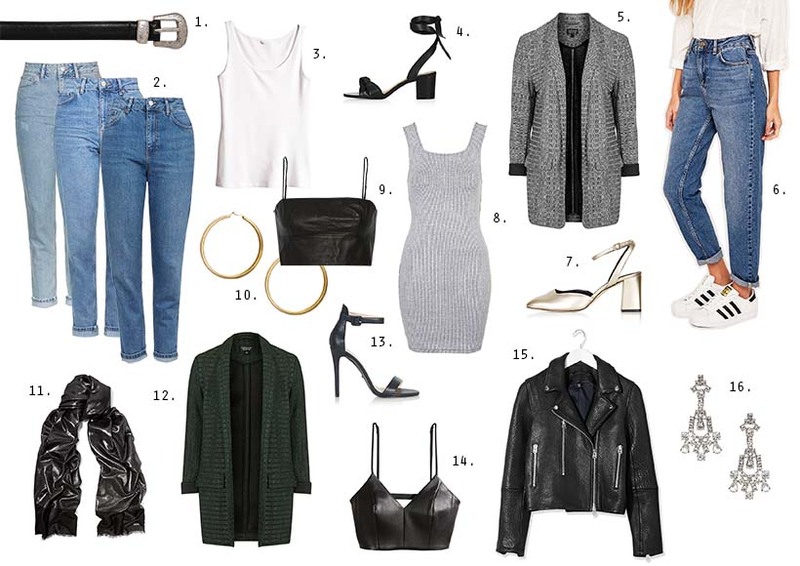 I got inspired by her 80's style and picked some items so you could get the look. 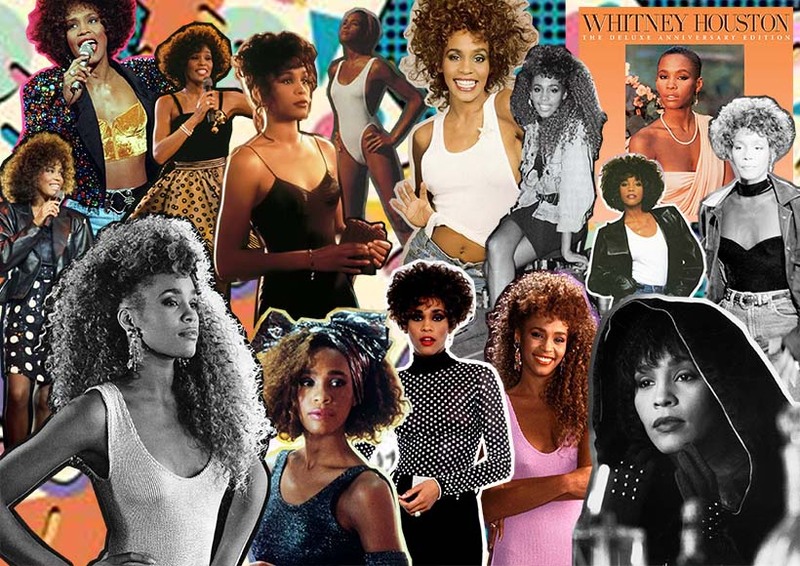 Whitney's style in the 80's and early 90's was fun, girly and feminine. The 80's was all about shoulder pads, mom jeans, bright colors and big hair. Whitney is a good example of that era. I especially love that blue jean, white top and leather jacket look. I'm also seriously considering a perm, not as wild as Whitney's hair though, but maybe a 'surf perm'.